Want to improve your communication skills? 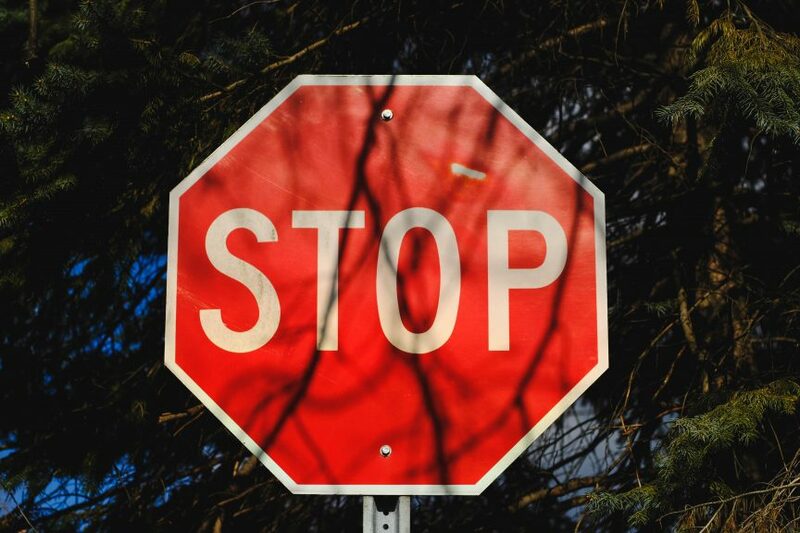 Stop doing these FIVE things. I have lost count of the number of times I was interested in the content, however got totally thrown off by the delivery and hence came away feeling confused. Not only was I confused I was less likely to buy from the speaker or listen to any of their further speeches. This scenario has unfolded plenty of times, ranging from direct delivery of lectures, team meetings, sales pitches, to podcasts, webinars and online courses. Here are simple things you can STOP doing, so that you can engage your customers and make more sales. STOP speaking fast. When you are talking about a subject you love, your neurons fire quicker. 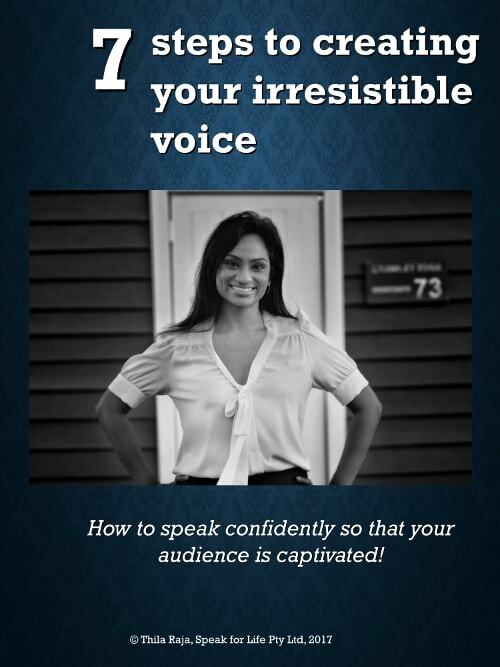 Your heart rate goes up and you get totally engaged with your speaking. Excitement during speaking is great, as it influences the energy behind the speech. However, it is a problem when the speaker is too fast to keep up with. It happens to the best of us. Listen to your self when you speak about something close to your heart. Does your speech rate slow down or speed up? Chances are, you will be speaking quicker. NO matter how excited ( or nervous) you are, remember it is essential to take PAUSES and slow down. Speaking without pausing is like running without stopping. Your listener is always few steps away from you, but you want them to be ON PAR, not behind or ahead, but SAME LEVEL. STOP PACING. Same thing as above. When nerves or excitement kicks in, neurons fire away a lot faster. You start walking across stage or moving your hands quicker. I am all for movement and gestures. However, you will need to keep them at a non distractible manner. Ladies, no adjusting of hair please. Gentlemen, no hands in pockets , or swinging around. Try that and see the difference it makes! MUMBLING: This happens more than we than we notice, and from my experience, more noticeable during lectures, presentations, webinars, anything that is a more formal method of delivery of content. Hence all these conferences are packed with great content, but alas, poor delivery, which loses its customers or future prospects. If you have been told that you mumble, or if you are aware, try this: OPEN YOUR MOUTH to 2 finger space width when speaking. It is as simple as that. Your volume will miraculously increase and your enunciation will be so much clearer, once you open your mouth. It will feel weird at the start, but try it first and you will notice the difference it makes instantly. STOP memorising your speeches. I have often been a member of the audience, and at the receiving end of memorised speeches. And let me tell you something, it puts me to SLEEP. It is boring, when the speaker is so primed on his speech that he doesn’t put in the pauses or inflections when speaking. I am all for rehearsing speeches and practicing what you are presenting. I think practice makes perfect. However, what irks me, is listening to someone’s memorised speech. Actors memorise their lines too. However in movies, you do not get a feel that you are listening to memorized lines. The same should apply to speeches. The audience should not feel like they are listening to a memorised rhetoric speech. If you are able to memorise speeches, that is great. However, ensure that you do not sound memorised, and that can only come with intonation and appropriate inflection etc. That is my list of five things to stop doing to improve your communication skills. Do you have any more to add to the list? I would love to read your lists, comment below!